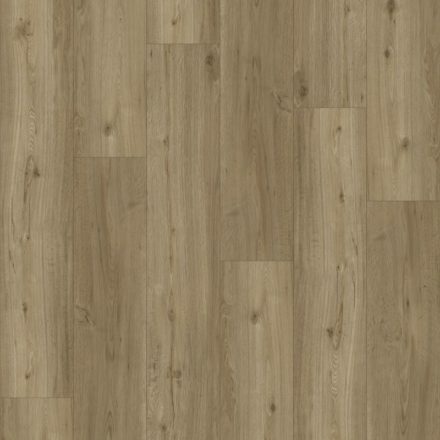 The Belgotex Kensington range of luxury vinyl planks have been brought to Australia by Belgotex. 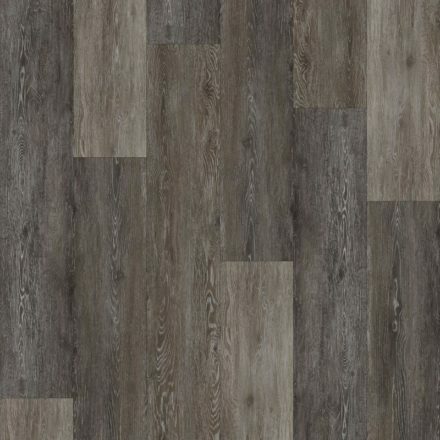 With a compact yet sophisticated range of colours and textures, this product is sure to impress and will enhance the look of your commercial flooring. 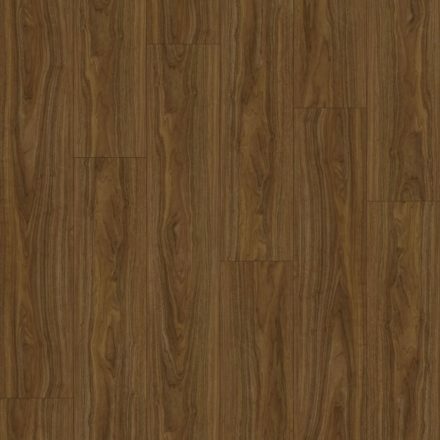 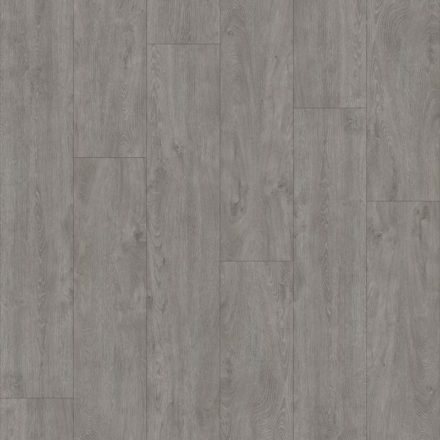 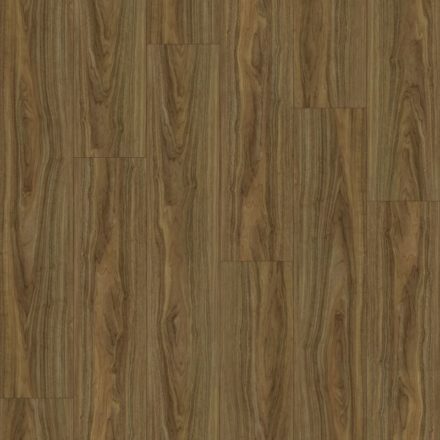 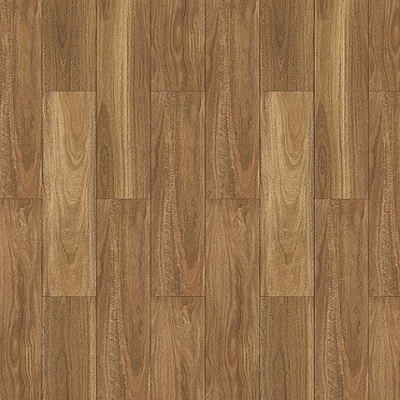 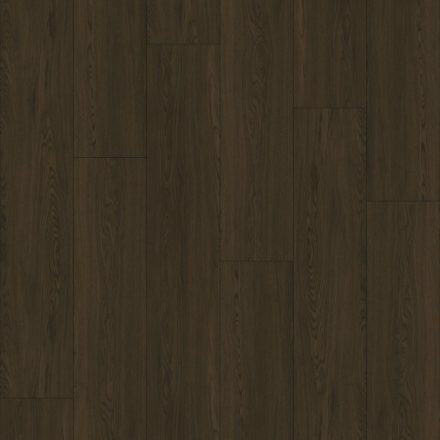 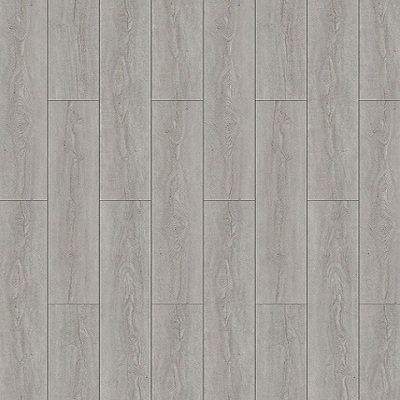 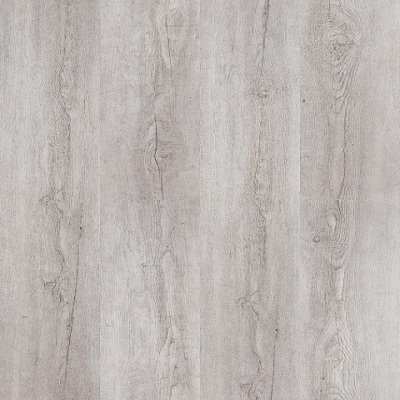 Offering possibly the best value currently available in high quality 5mm vinyl planks, Kensington loose lay vinyl planks are an obvious choice. 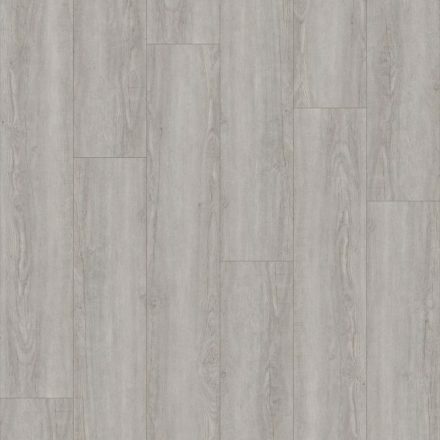 Belgotex vinyl flooring has an excellent wear rating and has been extensively used in homes, and commercial spaces throughout Australia. 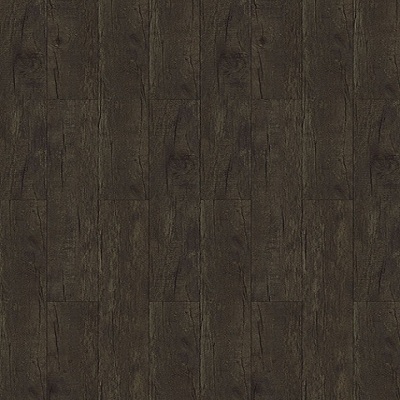 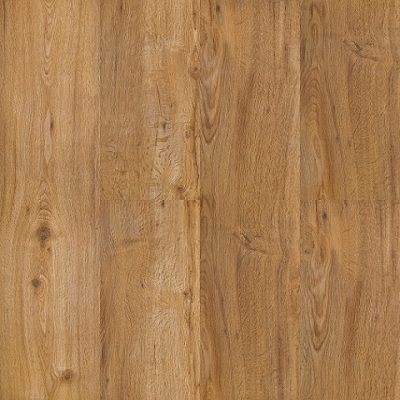 Belgotex's vinyl flooring comes with a 20 year warranty!